To see constant progress, you only need a selection of shots that match your skill level. It is a blend of technique and playability. David is absolutely an amazing golf instructor. He teaches my daughter and my daughter adores him so much. He is very patient and awesome with kids. He teaches her one step at a time, and he knows what my daughter needs to work on more and focuses on that. He consistently motivates our daughter to her full potential. We couldn’t have picked any better golf instructor for our daughter than David Hazel. David’s been a great instructor. I’ve had a handful of lessons so far and my swing has improved significantly. He’s been able to identify my bad habits but is patient enough not to make all the corrections at one time. This has helped a lot. He also believes in working on your entire game, so we’ll go out to the course every so often instead of staying on the range the entire time. Highly recommended. I haven’t played golf since I was a kid so I decided to take a private golf lesson from David to refresh my game. I kept on hitting the balls to the right but David helped me fix my stance and how to move my hips and I started hitting the ball straight. He also did a really cool video analysis so I could see my swing and fix my posture. David is also a golf pro so he knows what he is doing! His lessons are very affordable and he is one of the best golf instructors out there in St. Lucie/Indian River Counties! I was very intimidated by starting golf as an adult at first, but David made the process so incredible. It seemed like my friends had at least some idea on how to play whereas I was a complete newbie until I met David. First off, David is a fun, personable instructor, not intimidating at all. He is patient, caring, and very veryyy encouraging. This really eased the tension and I was able to play without being so self-conscious. But when your swing is off or you’re making an inherent mistake in angle and all that good stuff he’ll quickly catch it and point it out–definitely not in any way that’s intrusive or condescending tho. This really helped not only my swing but I got better at putting too! Second, lessons are productive. Its just the right balance between verbal and hands-on instructions. He gives the most helpful feedback and is willing to listen to and address his students questions and concerns too. Very professional, motivating, and effective. I would highly recommend him to golfers of all ages and experience, even junior golfers or those preparing for the PGA. 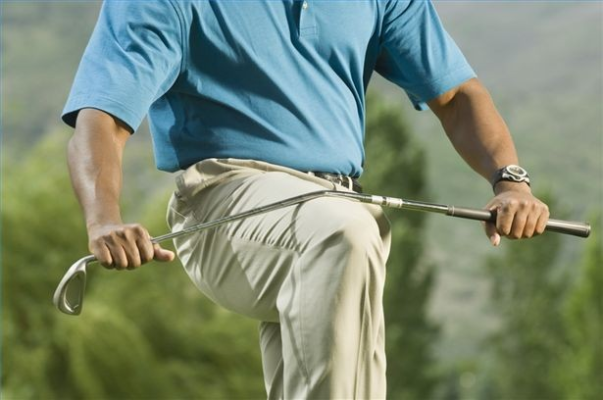 My golf lessons with David were spread through 5 weeks, 1 golf lesson per week. By the end of 5 weeks he took me out on the golf course and he taught me golf etiquette, pace of play, trying to teach me the things to not let me look like a fool. I asked a ton of questions and he answers them all very well! My few lessons with him has been very fun. We laugh a lot and we have a great working chemistry together. 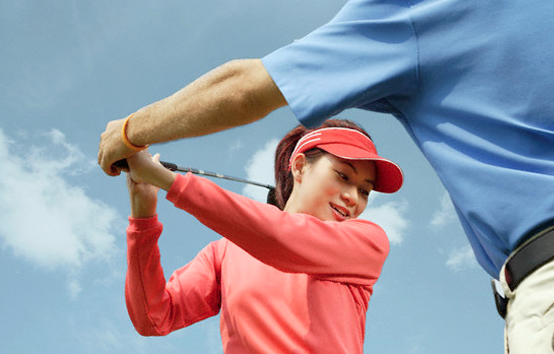 His lessons are great for couples, parent child, singles, business golf, beginners, advanced, intermediate players! I think his specialty is beginners since I’m a complete beginner and he’s been so good with teaching me golf. David is simply the best. He is patient, honest, down to earth, guides me step by step and with clear direction and helpful tips. He gives me his undivided attention for the entire hour and he goes over time a lot of the times. I can’t wait to golf with my friends now and my business clients! Thank you David for such great golf lessons!! David Hazel is by far the best instructor! He can really analyze, educate and encourage all classes and types of students. He has helped me transform my swing and has shaved 12 strokes from my game. He is generous with his time and attention. A tip: if you take his advice and practice it makes a big difference in the outcome. 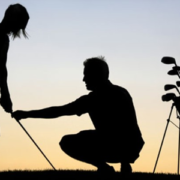 Also, he will often check in on her students between lessons if he’s on the driving range and provide some coaching to get it right which really adds extra value and helps with shaving the strokes! I invite you to come “FEEL” the difference of a Tour PGA professional. Cold bottled water with a smile and treatment like your a club member, because you are! The “ONLY” covered golf stations in the local area!